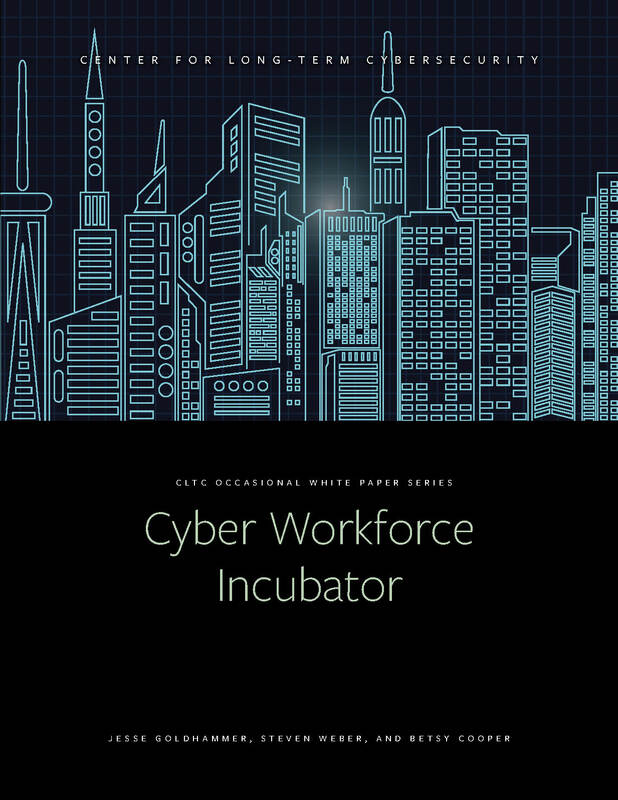 CLTC’s proposal for a Cyber Workforce Incubator (CWI) was featured in The Hill, a top U.S. political website. The article by Joe Uchill, “Feds face big obstacle in cyber efforts: Geography“, highlights the challenge that the CWI proposes to address: federal government agencies like the Department of Defense have an urgent need to hire technology experts to tackle challenging problems, but those experts are more attracted to tech hubs like Silicon Valley, and have little interest in moving to Washington D.C. to work in large, bureaucratic agencies. The proposed CWI would enable top technologists from Silicon Valley to work for the federal government for one- or two-year terms. 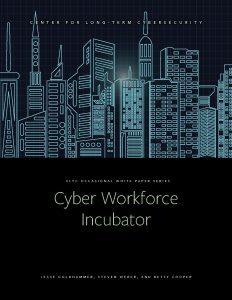 Through this program, technology professionals would receive fast-tracked security clearances, and would be able to work for the Department of Defense and other agencies while remaining on the West Coast, where they can remain tapped in to the culture and innovations of the tech industry. Read the article in The Hill.